Based in Ridgway, Colorado, Blue Door GIS was started in 2012 to help provide GIS services to large and small businesses with GIS needs either too great for their current staff or too small for a full-time GIS person. Blue Door GIS is absolutely dedicated to delivering quality data and maps for projects of any size. 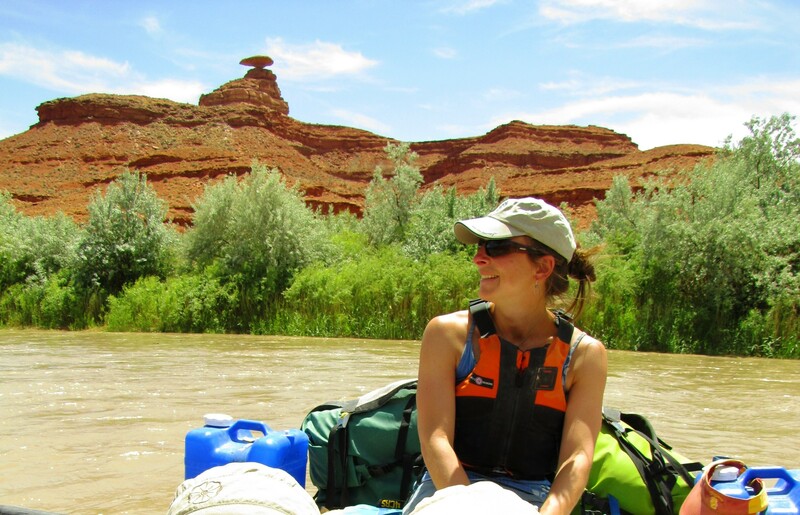 From graduate school to the present Alisa has worked using GIS for gas and electric utility consulting firms, the federal government in both the National Park Service and Forest Service, a water consulting engineer, a surveying firm and an electric co-op. Years of experience in the GIS field have built the solid foundation necessary to understand the GIS needs of a client as well as the variability each project can present. An avid backpacker and river rafter, Appalachian Trail thru-hiker and traveler, Alisa approaches each project the way she would any adventure, with a desire to prepare carefully and deliver the best possible outcome to every client. Lisa graduated from the University of Kansas with a degree in environmental science. Her love of the outdoors in combination with a passion for science led her to perform geophysical data collection all over the world. 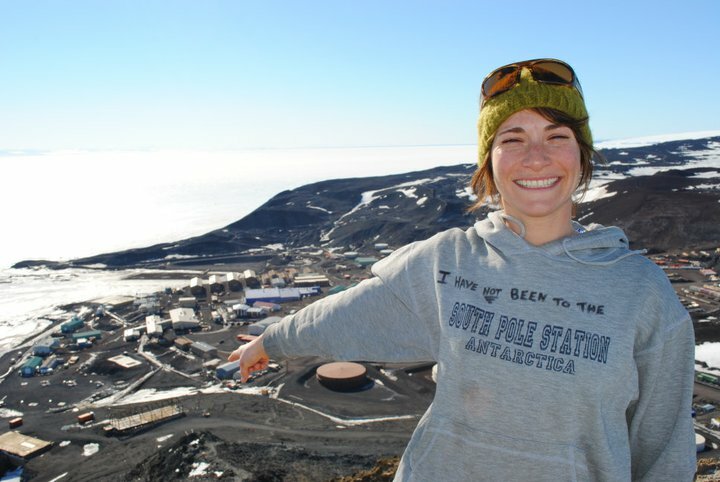 Lisa has worked from pole to pole, from Alaska to Antarctica in remote field settings to execute a variety of data collection methodologies. Lisa currently brings her passions to Blue Door GIS applying the precision, accuracy, and attention to detail she acquired through years of survey engineering to the field of GIS.